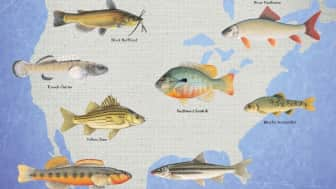 Whether you're looking to find fish, own a pet fish, or just have a love of the sea, you might find something interesting in a book about aquatic life. 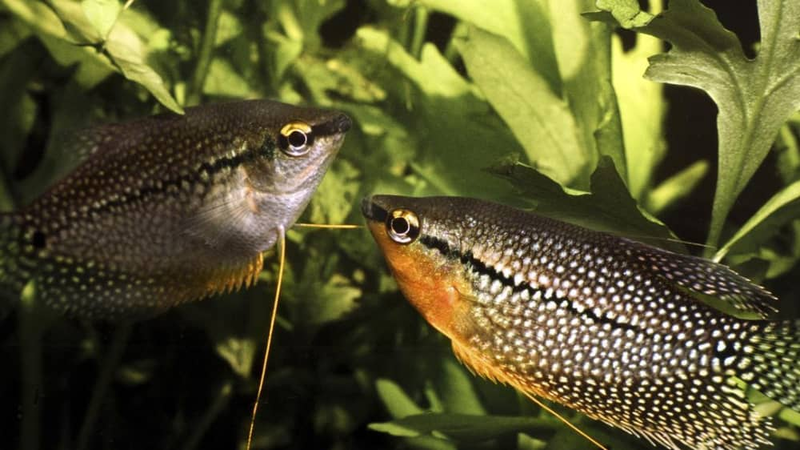 Fish may seem like simple creatures who are merely driven by instinct, but there's a lot more to them than that. 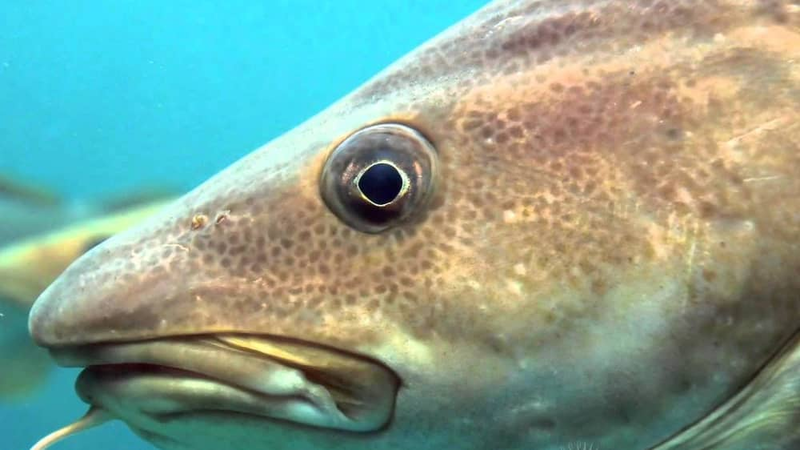 While many people think of them as unintelligent, some fish have complex mating rituals, and others have even been observed using tools in the wild. 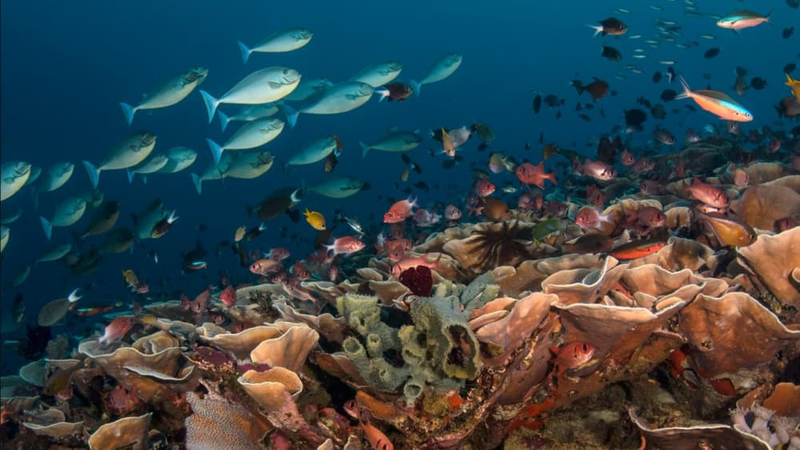 Fish are among the most diverse animals on the planet, with over 33,000 species that have been discovered so far. 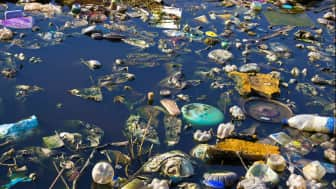 They populate bodies of water from ponds and lakes to rivers and oceans, and some of them can survive at depths where water pressure alone would kill an unprotected human. 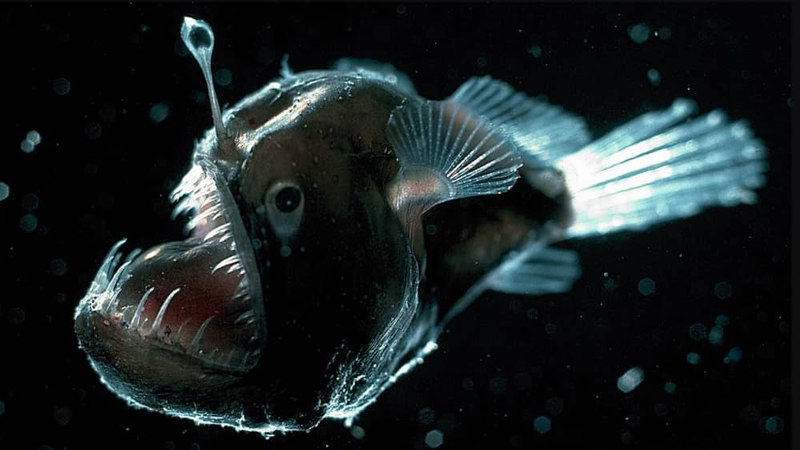 If you want to learn more about these fascinating creatures, you might want to read up on them. Here are 10 of the best books on the subject. 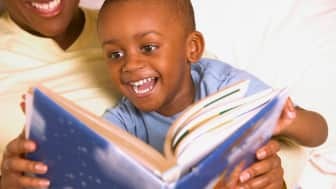 Here are 10 of the best books on the subject. 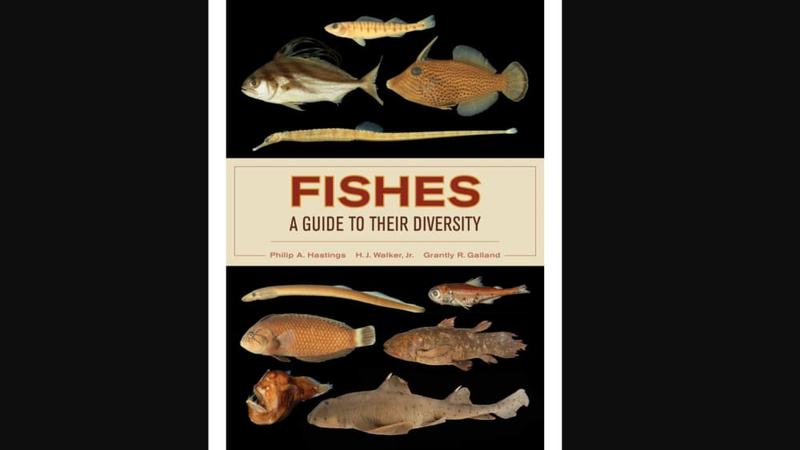 Coming in at #10 is Fishes: A Guide to Their Diversity by Philip Hastings, Harold Jack Walker, and Grantly Galland. 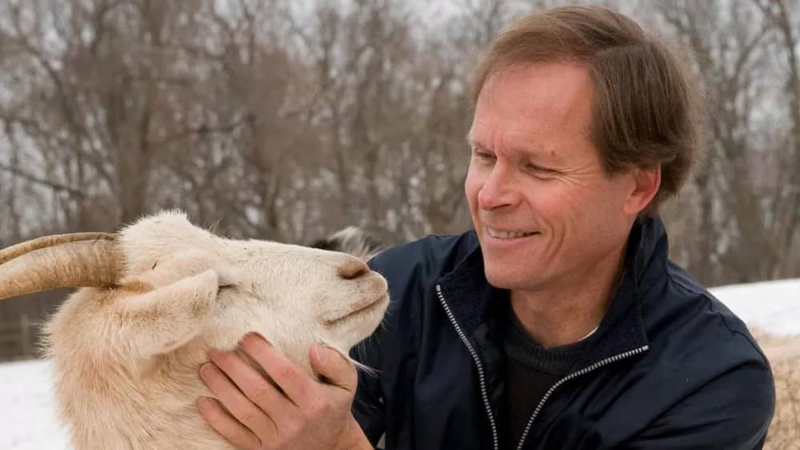 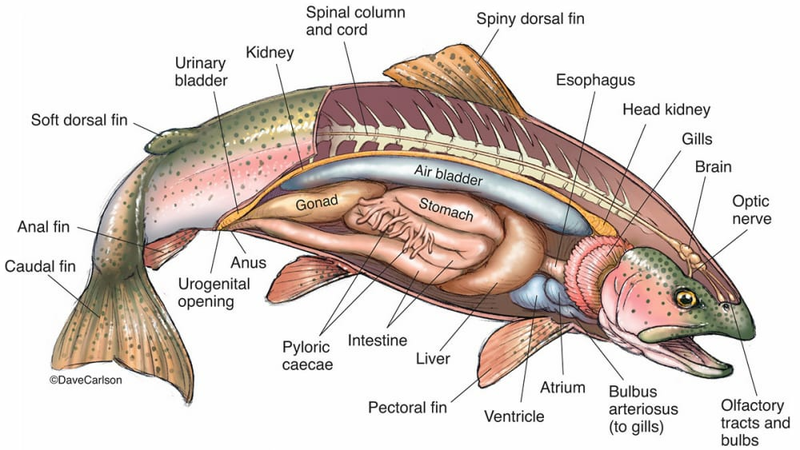 This informative guide covers the basic anatomy of all 82 orders of these animals, giving you a comprehensive look at the different ways in which their bodies function. They also dive deep into over 150 families of fish and the traits that make them distinct from one another. 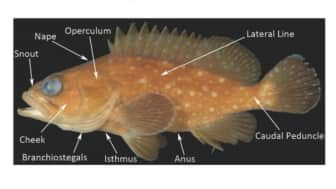 This informative guide covers the basic anatomy of all 82 orders of these animals, giving you a comprehensive look at the different ways in which their bodies function. 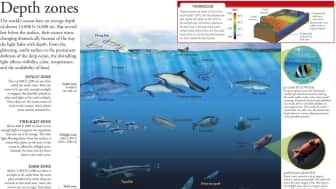 This work is a good choice for marine scientists, students, or even hobbyists who want to learn more about the inhabitants of the ocean. 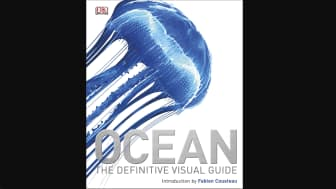 It's full of high-quality photographs that visual learners may find incredibly helpful. 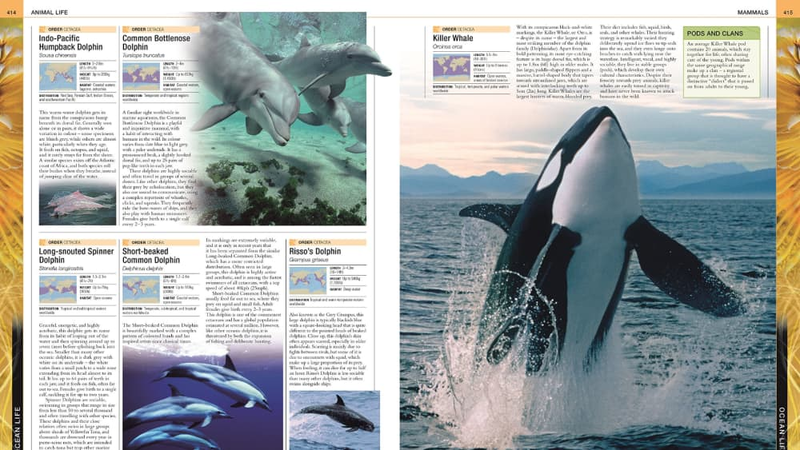 It's full of high-quality photographs that visual learners may find incredibly helpful. 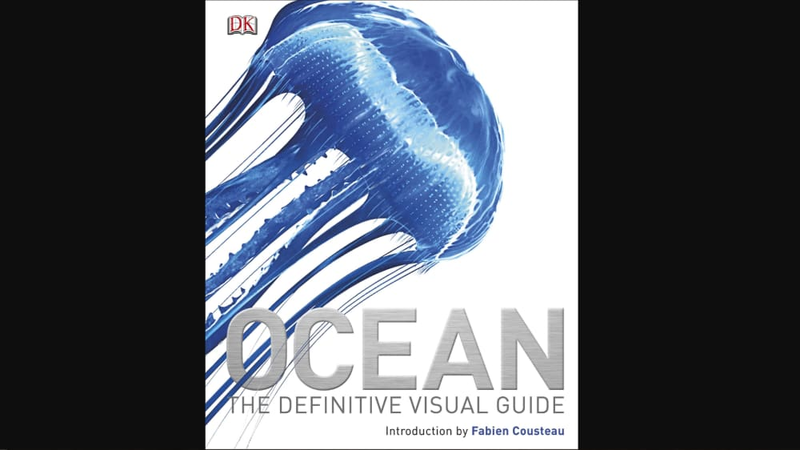 #9 is Ocean: The Definitive Visual Guide. Assembled by a group of knowledgeable authors, this book is full of helpful information backed up by photographs and illustrations that convey powerful messages more clearly than words alone could. 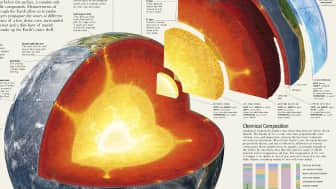 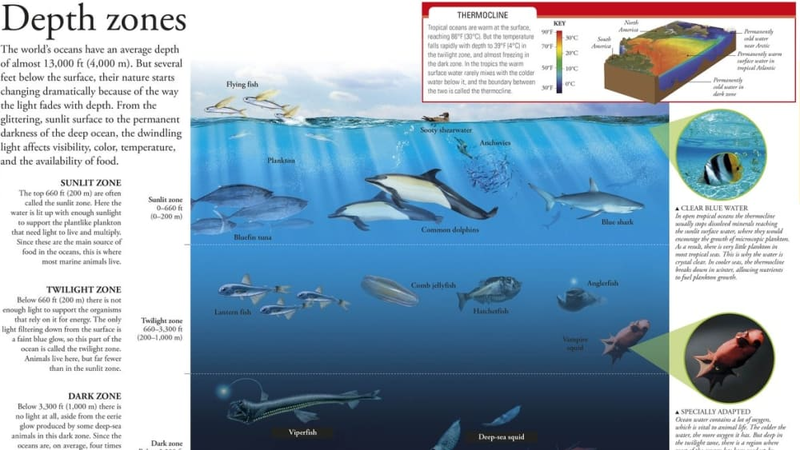 Readers will be able to learn quite a bit about the underwater world, from geological processes that affect the ocean floor to details about superstorms and tsunamis. 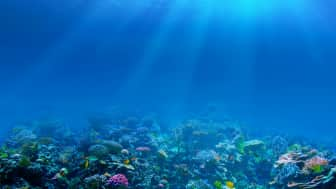 Readers will be able to learn quite a bit about the underwater world, from geological processes that affect the ocean floor to details about superstorms and tsunamis. 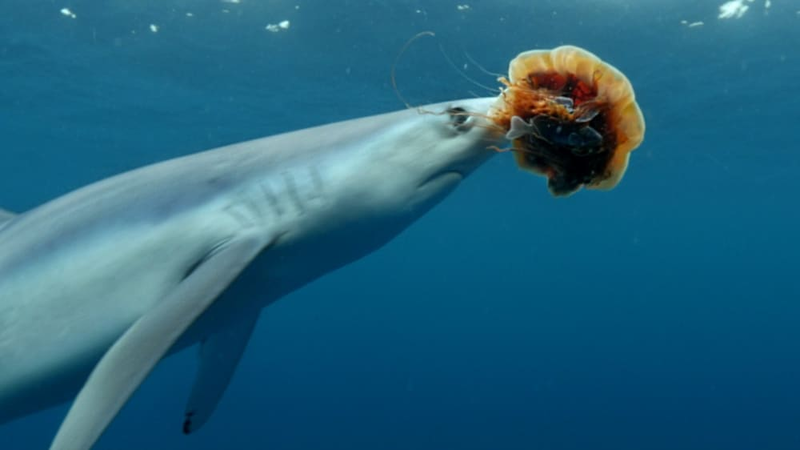 And, of course, there is plenty to be learned about the inhabitants of the ocean, from sharks to jellyfish. 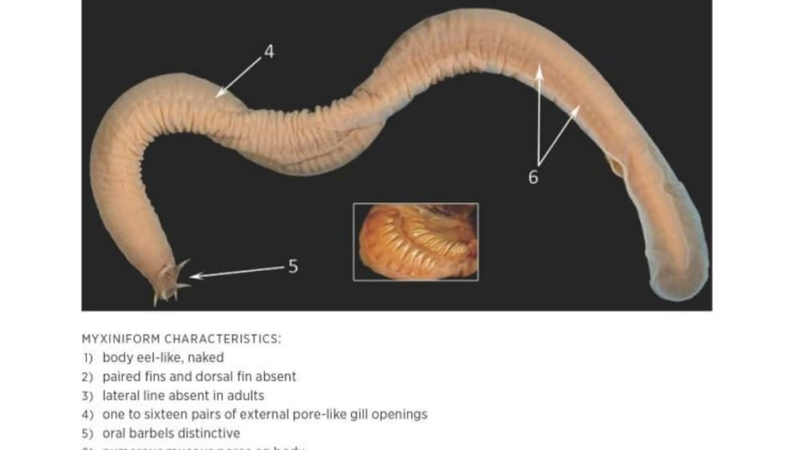 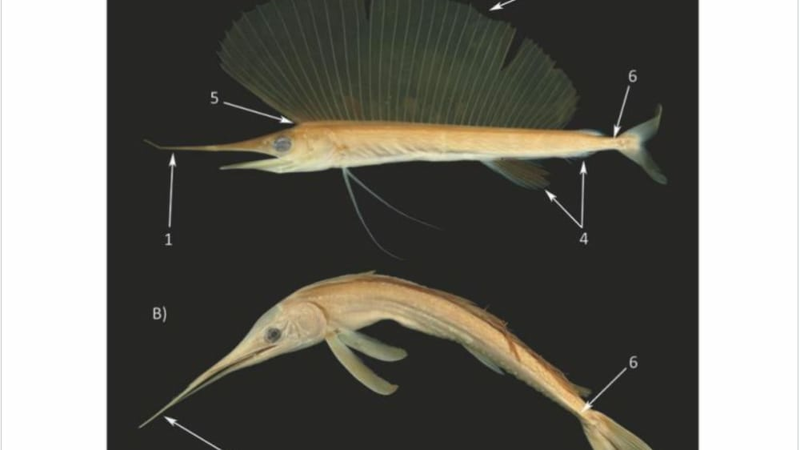 Both internal factors like anatomy and external ones such as habitat are covered, providing the reader with a comprehensive understanding of these aquatic creatures. Both internal factors like anatomy and external ones such as habitat are covered, providing the reader with a comprehensive understanding of these aquatic creatures. 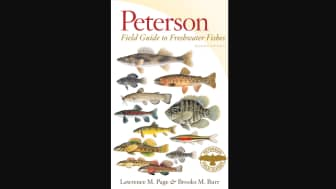 #8: Peterson Field Guide to Freshwater Fishes. This updated edition covers the hundreds of freshwater species found in North America. It includes detailed maps, showing you where each type can be found. 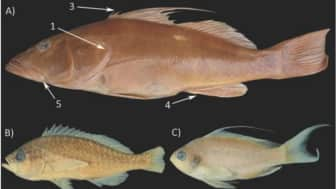 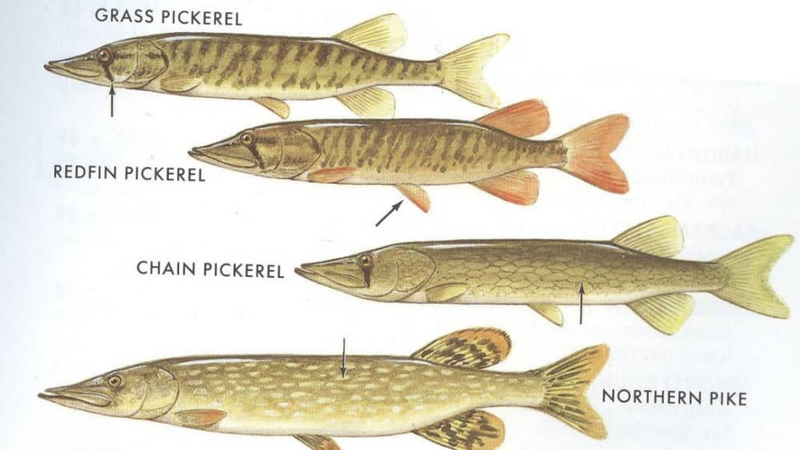 There are also a number of illustrations to help you tell similar fish apart. This can be very useful, because some species are only slightly different from one another, so small details in coloration or shape can be vitally important. 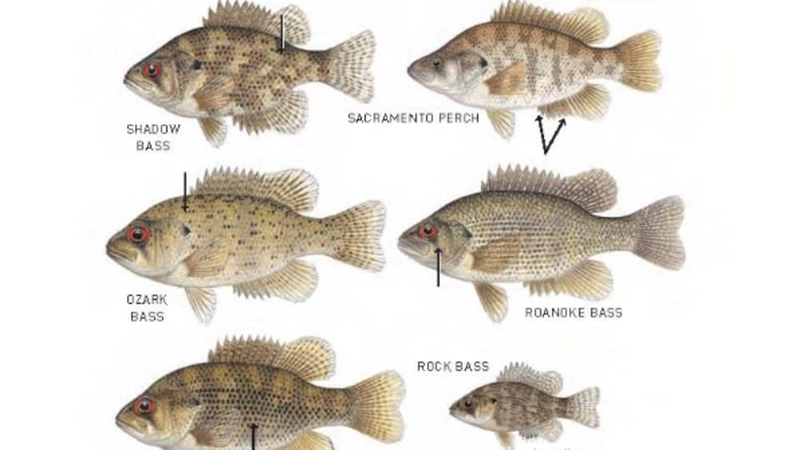 This can be very useful, because some species are only slightly different from one another, so small details in coloration or shape can be vitally important. 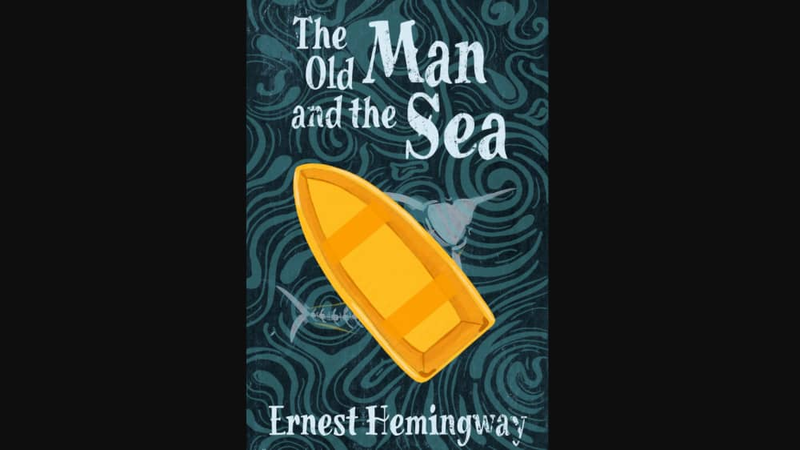 Book #7 is Ernest Heminway's "The Old Man and the Sea." 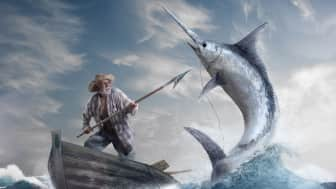 This classic novella tells the story of an old Cuban fisherman who battles a giant marlin in the Gulf Stream. 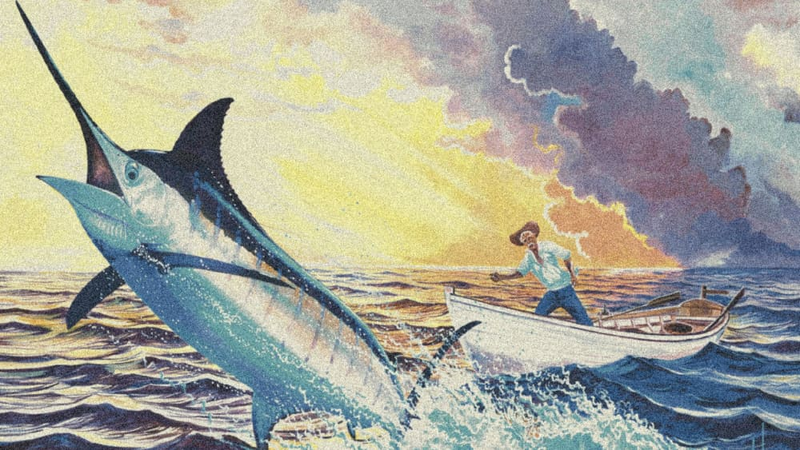 It is a tale of both physical and moral challenge told through simple, yet powerful language. 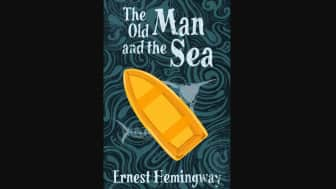 This work may not be as informative as the others on our list, but it should be a compelling read for anyone interested in the seafaring life. 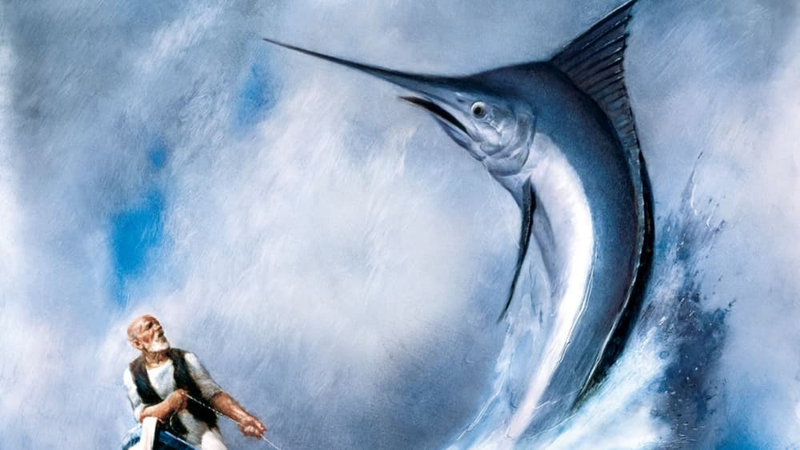 It is a tale of both physical and moral challenge told through simple, yet powerful language. 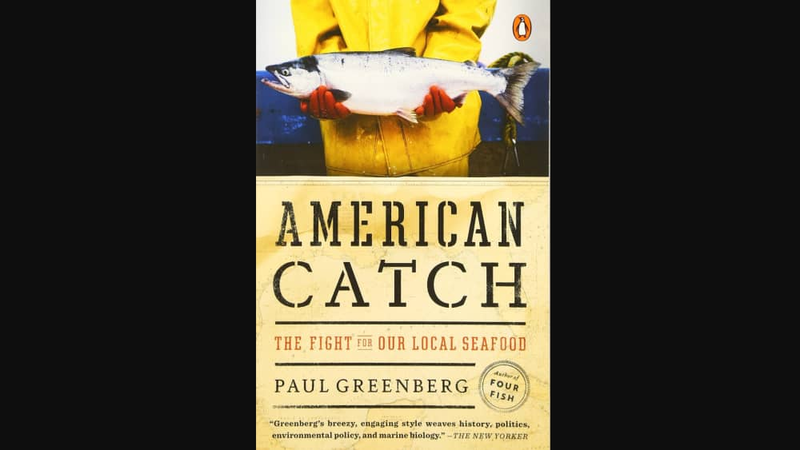 #6 is "American Catch: The Fight for Our Local Seafood," by Paul Greenberg. 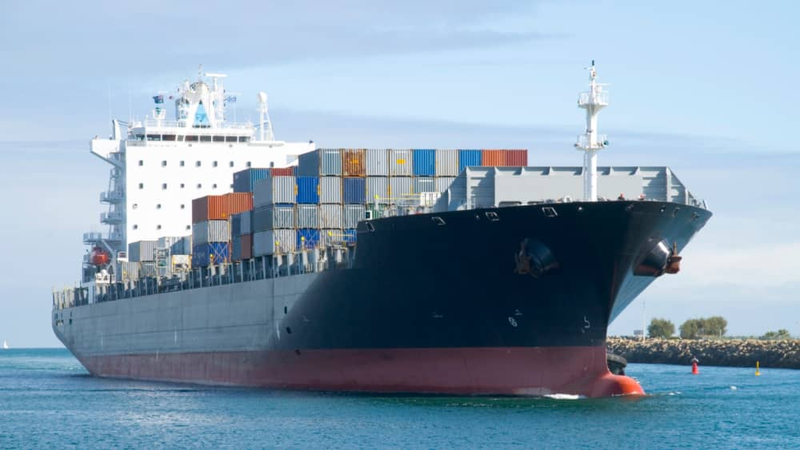 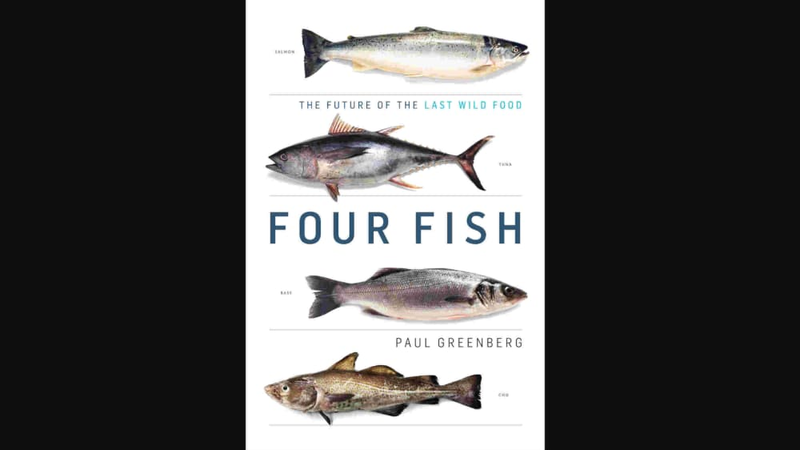 The second installment in the author's marine trilogy, this book explores the reasons why the United States has been importing more seafood in recent years, rather than eating local. 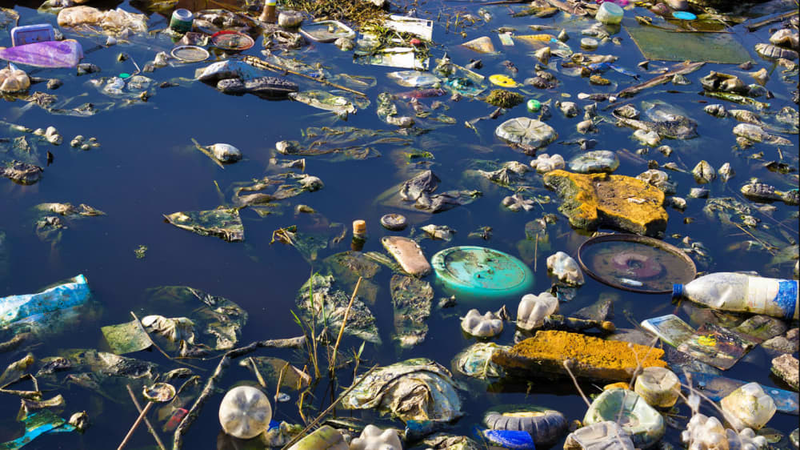 According to him, pollution has affected many of the country's bodies of water, rendering marine life there inedible. 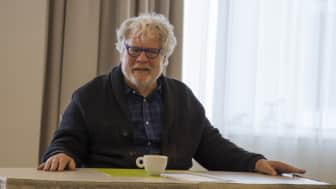 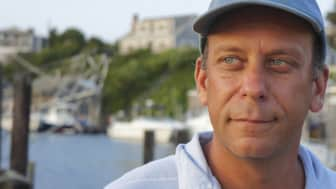 This is just one of the problems Greenberg explores as he delves into the history of New York oysters, Gulf shrimp, and Alaskan salmon. 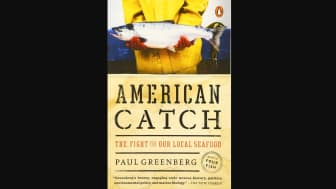 The second installment in the author's marine trilogy, this book explores the reasons why the United States has been importing more seafood in recent years, rather than eating local. 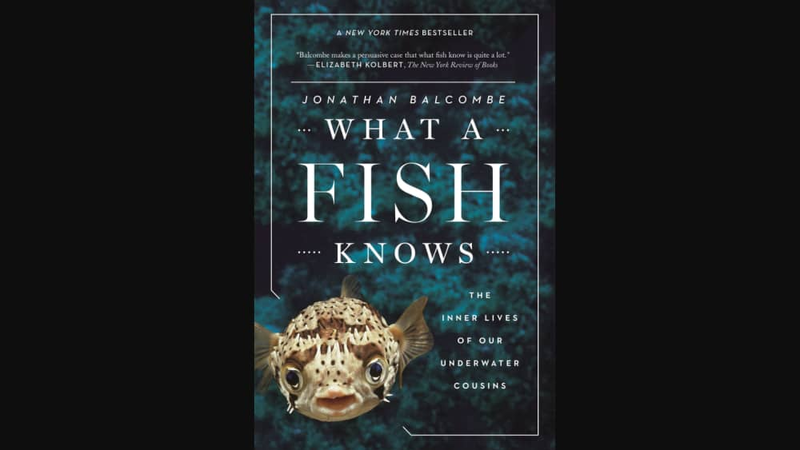 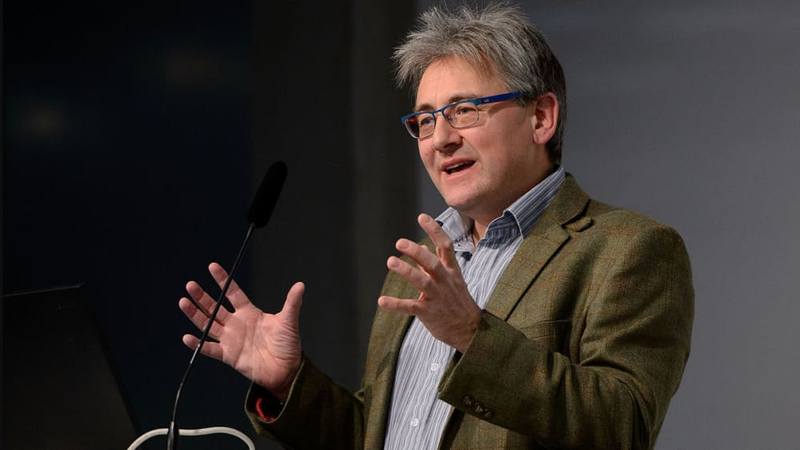 At #5, we have "What a Fish Knows: the Inner Lives of Our Underwater Cousins," by Jonathan Balcombe, an expert in animal behavior. 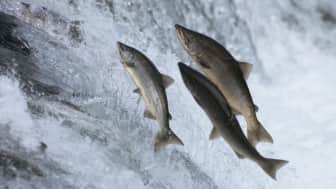 If you've ever wondered what goes on in the mind of a fish, you should find this an interesting read. The author explores how fishes engage in everything from courtship rituals to using tools and punishing wrongdoers. These revelations stand in stark contrast to the image most people have of these aquatic animals as mindless, unfeeling creatures. 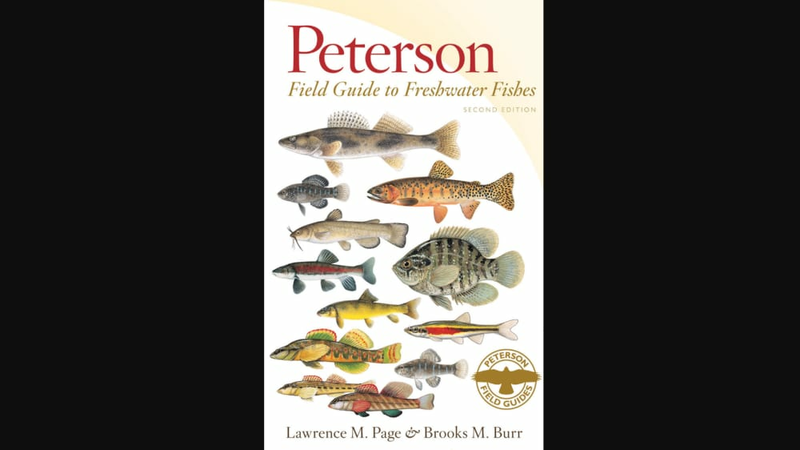 The author explores how fishes engage in everything from courtship rituals to using tools and punishing wrongdoers. 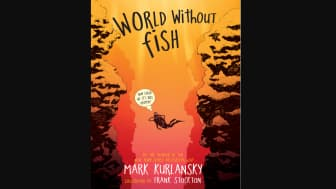 #4: "World Without Fish," by Mark Kurlansky. 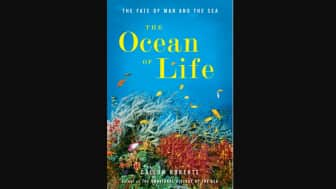 Aimed at a younger audience, this informative and easy-to-understand book examines what's happening to the oceans in the present, and how it could drastically affect the future. 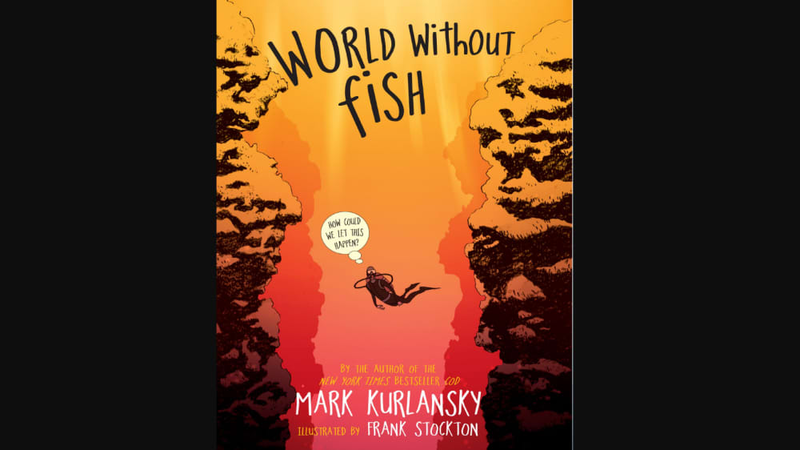 Woven throughout is a 12-part graphic novel that follows the story of a father and daughter living in a world where ocean life is rapidly disappearing. After portraying the problems, the author offers up solutions, including sustainable fishing and habitat protection. 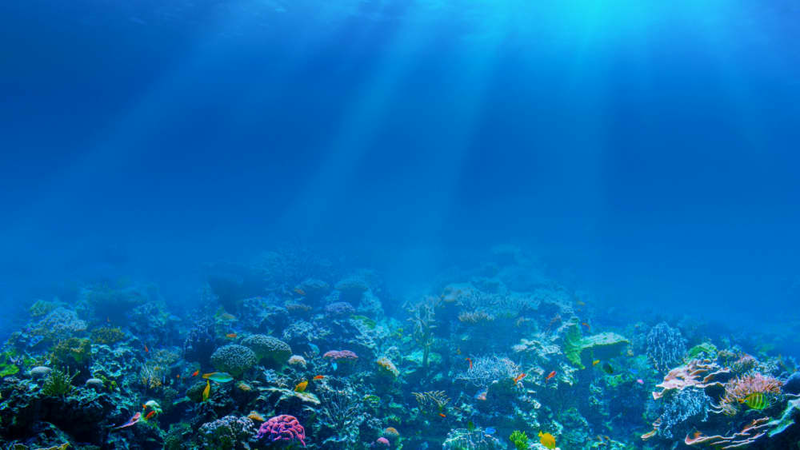 Aimed at a younger audience, this informative and easy-to-understand book examines what's happening to the oceans in the present, and how it could drastically affect the future. 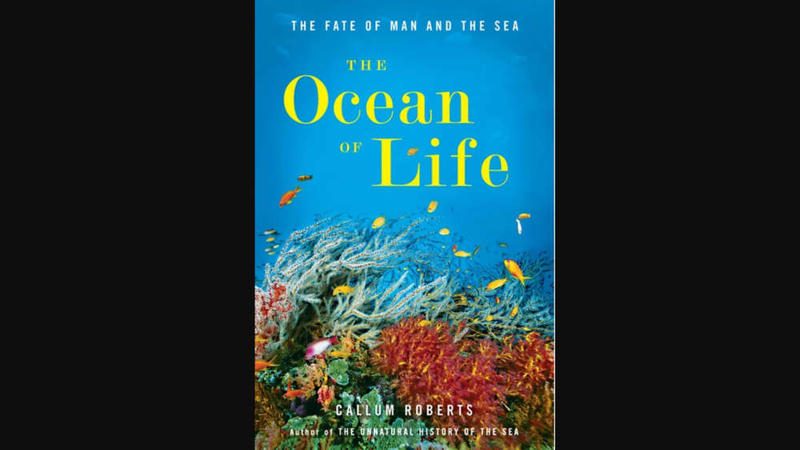 Coming in at #3 is "The Ocean of Life: The Fate of Man and the Sea," by marine scientist Callum Roberts. 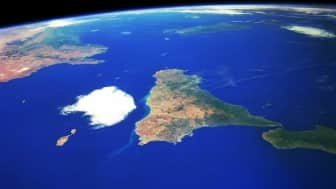 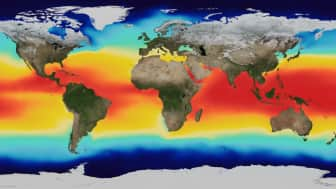 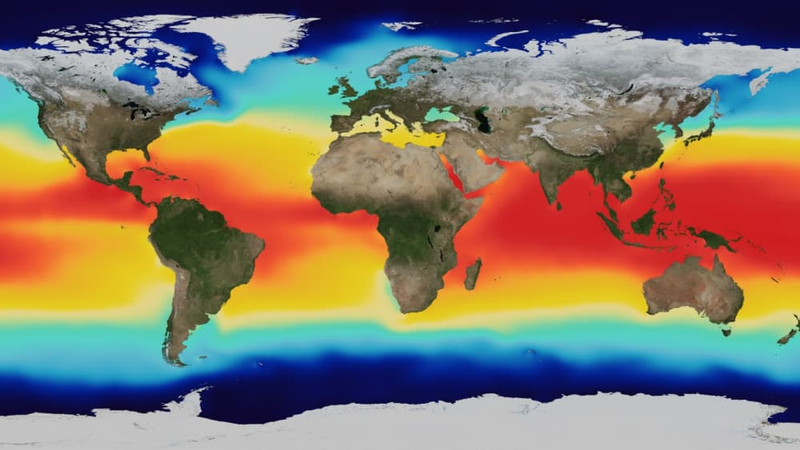 This work outlines the ways that Earth's seas have changed over the past few decades, and how rising temperatures, ocean acidification, and pollution have put several aquatic species at risk. 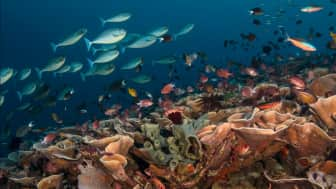 Readers will learn what steps humans have to take if we want to preserve our oceans before it's too late. 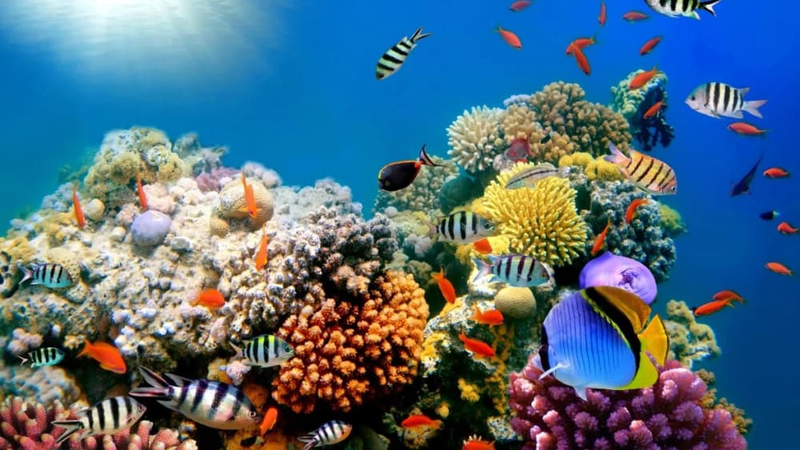 This work outlines the ways that Earth's seas have changed over the past few decades, and how rising temperatures, ocean acidification, and pollution have put several aquatic species at risk. 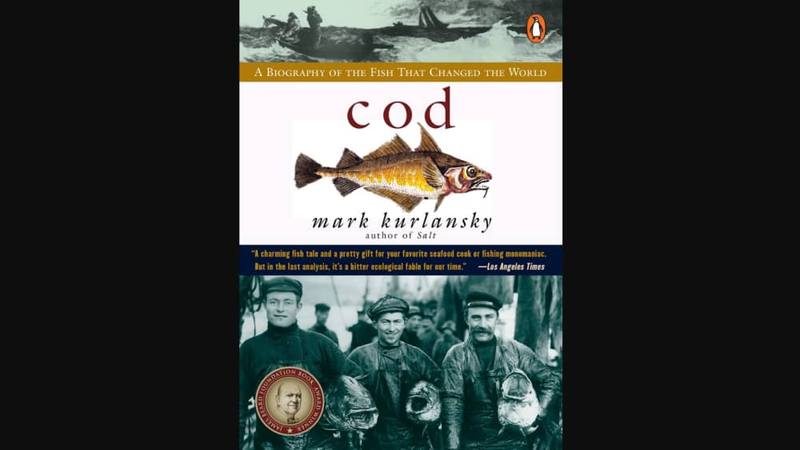 #2 on our list is "Cod: A Biography of the Fish the Changed the World," by Mark Kurlansky. 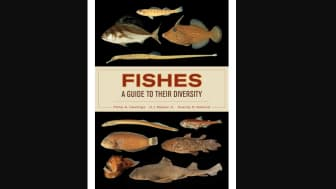 By focusing in on one species, this book is able to tell a rich and detailed story about the impact that this fish has had on the world. 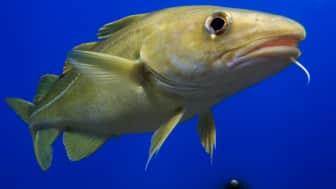 It delves into historical figures like Vikings and the soldiers in the Spanish Armada, and how they were affected by cod. 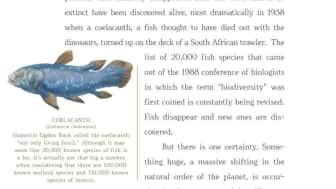 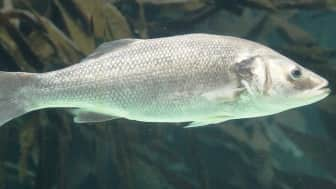 It also looks at the way that the fish's population has risen and fallen over the years. 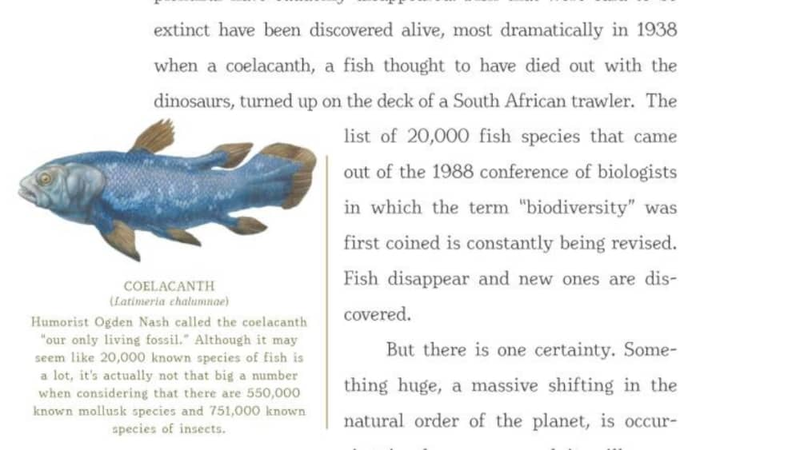 By focusing in on one species, this book is able to tell a rich and detailed story about the impact that this fish has had on the world. 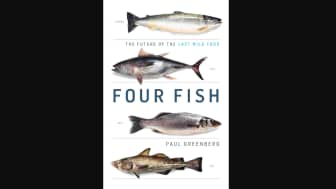 Finally, at #1, we have "Four Fish: The Future of the Last Wild Food," by Paul Greenberg. 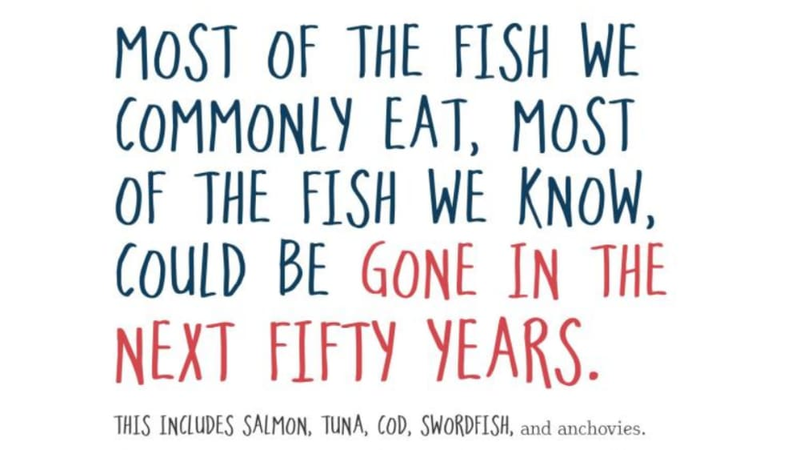 By examining the plight of sea bass, salmon, cod, and tuna, this book shows the reader the problems that plague the modern fishing industry. 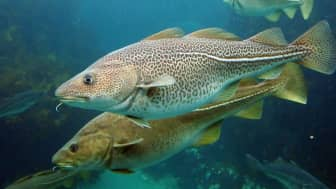 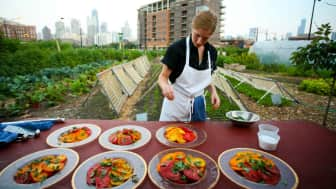 Overfishing puts a huge strain on wild populations, but farming can be just as problematic when done irresponsibly. 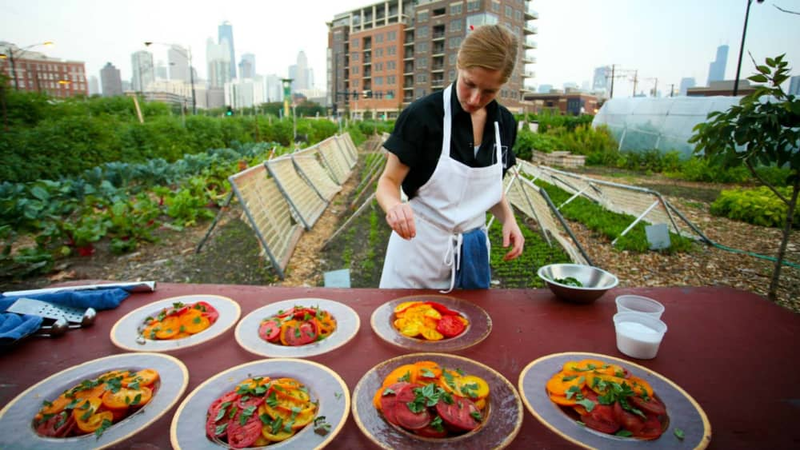 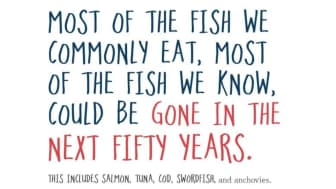 Luckily, there are ways to fish sustainably and farm without harming the environment. By examining the plight of sea bass, salmon, cod, and tuna, this book shows the reader the problems that plague the modern fishing industry. 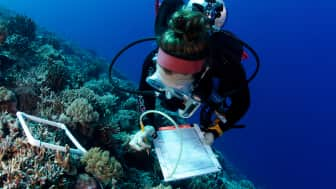 Whether you're interested in the past, present, or future of ocean life, one of these books should sate your curiosity. Since more than half of our planet's surface is covered in water, it's not a bad idea to learn a little more about the life that thrives under the sea. 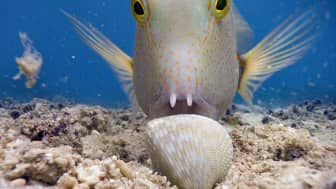 Since more than half of our planet's surface is covered in water, it's not a bad idea to learn a little more about the life that thrives under the sea. Please note that fourfish.org is a participant in the Amazon Services LLC Associates Program, an affiliate advertising program designed to provide a means for fourfish.org to earn fees by linking to Amazon.com and affiliated sites.